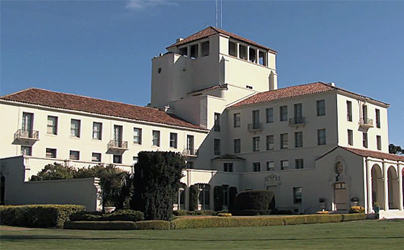 The purpose of the US Naval Postgraduate School is to provide graduate education for Naval Officers, consistent with the needs of the Navy. It normally permits enrollment to officers after they complete their initial tour of duty, usually five years after commissioning. NPS also enrolls officers of other military services (in very limited number) as well as a small number of foreign officers. It does not educate civilians. 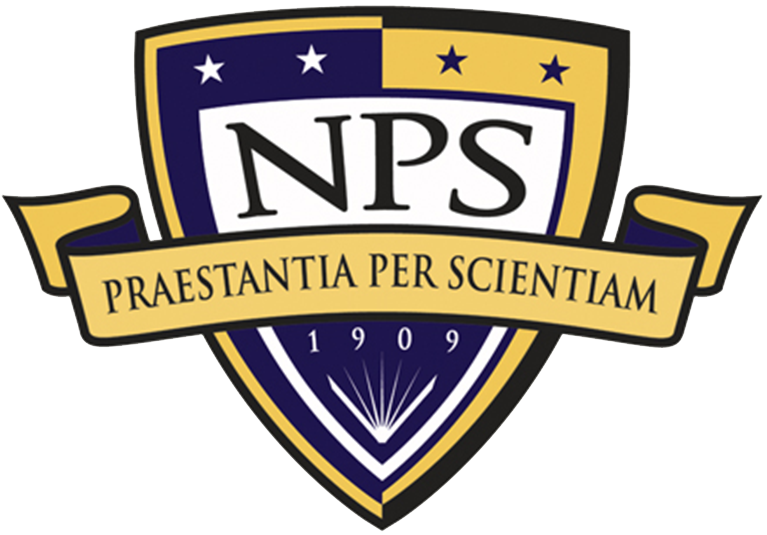 Study at NPS can lead to a Bachelor's Degree, a Masters, an Engineer Degree, or the PhD. The mission of NPS exceeds the limited scope typical of civilian universities, and thus the curriculum of study is both longer and more varied for each syllabus. For example, LT Ditchey was in residence for three years at NPS prior to being awarded the MS in Aeronautical Engineering. His curriculum involved much more than aeronautics courses, including operations analysis, probability theory, and numerical analysis (computer programming). LT Ditchey was a naval aviator while attending NPS and he was required to maintain his piloting skill while there, flying TS2 aircraft out of the Naval Air Facility at the Monterey Airport. Additionally, he completed a course of study in Aviation Safety, including accident investigation, a course that was a cooperative venture with its sister at the University of Southern California. 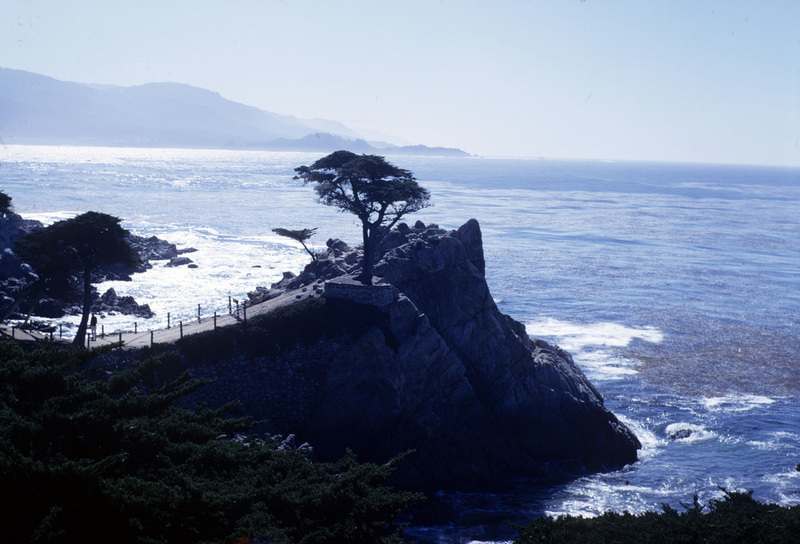 The Monterey Peninsula provides abundant opportunities for recreational pursuits. While at NPS, Mr. Ditchey devoted almost every Saturday morning to SCUBA diving along the Carmel and Monterey beaches, along with a devoted group of fellow NPS classmates. The kelp beds of Carmel are of incomparable beauty. In satisfaction of requirements for the MS degree, LT Ditchey performed a research project that was funded by the Naval Civil Engineering Center, under the auspices of Electric Boat Division of Westinghouse. His thesis was on the topic of "The Hydrodynamic Stability of a Manned Underwater Station in Deep Ocean Currents." He was awarded the honor of Associate Membership in the Society of Sigma Xi for this work.